President Trump has promised to jumpstart the struggling coal industry and that's throwing a lifeline to some rural communities. But for how long? And at what cost? Blue State host Chery Glaser heard from some in LA about why clean energy policies are important. 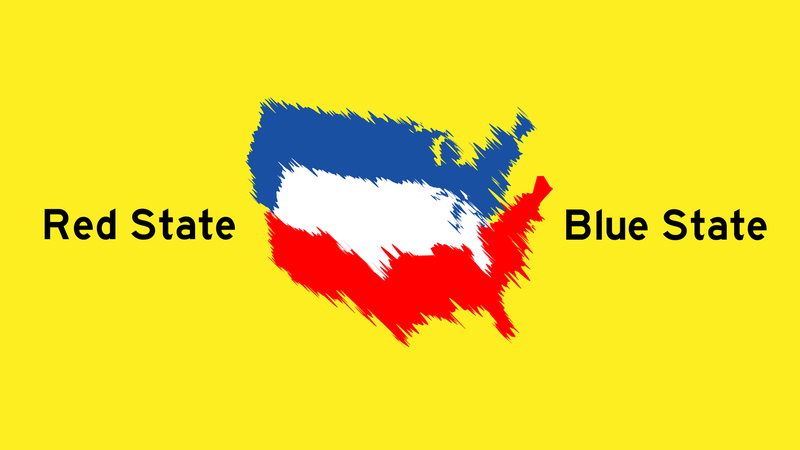 Red State host Trey Kay talked with a range of West Virginians who feel trapped and want out.